$10 OFF any Purchase of $50 or More. (val#292) Not redeemable for cash, license or gift cards. 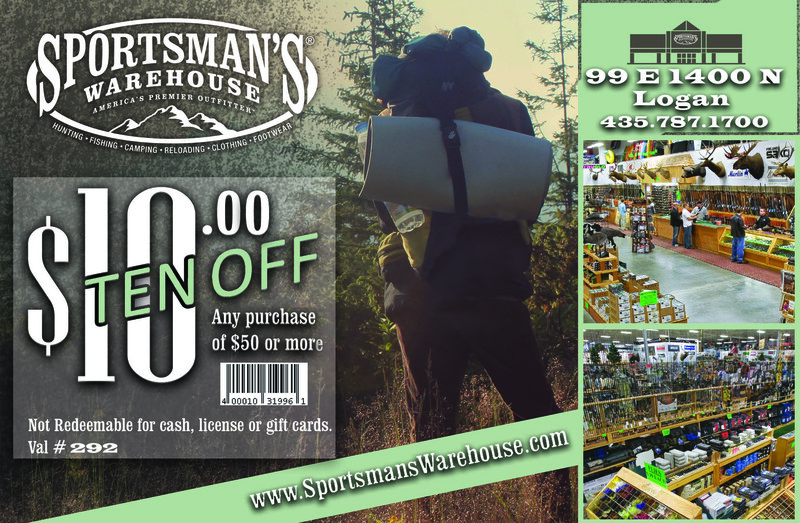 Must present physical Cache Valley Direct card to redeem offers.